If you’re seeking a career with tremendous growth potential, the renewable energy industry is the place to be. A 2017 report by the Environmental Defense Fund states that careers in renewable energy, specifically solar and wind jobs, have grown at a rate 12 times faster than the rest of the U.S. economy in the past ten years. Driven by significant reductions in manufacturing and installation costs, renewable energy has become more affordable for both consumers and businesses. Additionally, state and local building efficiency incentives have fueled more investments from building developers. It’s a perfect storm of opportunity. We’ve narrowed down five of the top careers in renewable energy. These jobs offer the highest return on your educational investment and have a bright career outlook. Construction Managers plan, coordinate, budget, and supervise construction projects from development to completion. They also manage projects to retrofit buildings, making them more energy efficient. 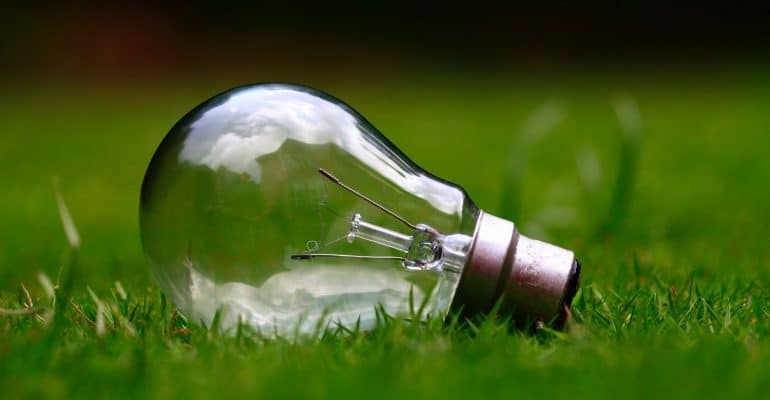 Individuals with specific expertise in green building techniques and renewable energy will have a distinct advantage in the marketplace. Most higher-level leadership positions will require a bachelor’s degree. 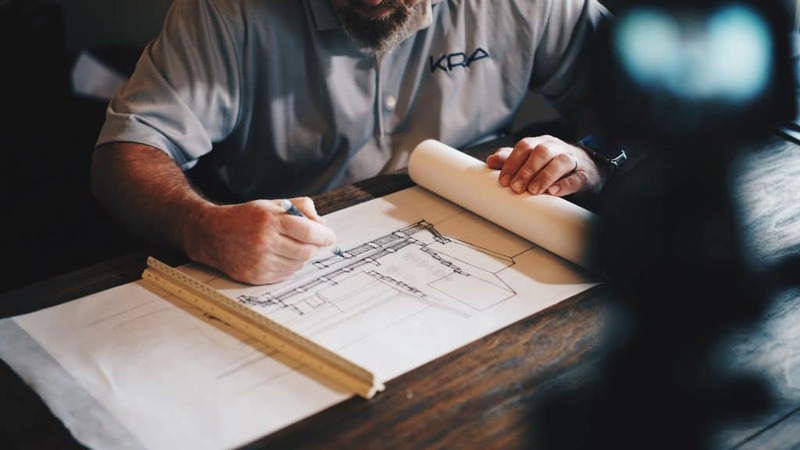 Construction Management degree programs are designed to teach students how to lead others and oversee construction projects from beginning to end. They cover the fundamentals of construction management, new technologies, and the business aspects of the industry. Some colleges, like Everglades University, offer electives from both their Construction Management and Renewable Energy Management programs to choose from based on individual career goals. The Bureau of Labor Statistics states that the median pay in 2017 was $91,370. It does not call out “green” construction managers specifically, but with the growth in this segment, it could help command a higher salary over time. Construction managers with experience in energy efficiency are in demand — both for new construction and retrofitting projects. Renewable energy consultants work with clients to investigate, understand and oversee the installation of renewable energy systems. Their goal is to increase efficiency and reduce cost while mitigating environmental impact. Depending on your work experience, you could become an entrepreneur and offer consulting services to consumers or businesses. Renewable energy consultants also work for government agencies and renewable energy companies – such as solar or wind. A bachelor’s degree in Alternative & Renewable Energy Management is the ideal starting point for an aspiring renewable energy consultant. Specific classes in the various types of alternative energies provide the broad-based perspective needed by a consultant. For example, at Everglades University, students receive a comprehensive overview of all renewable energy sources such as solar energy and photovoltaics, nuclear energy, wind energy, propane and natural gas, hydroelectric energy, geothermal energy, and biomass. This degree will position you well for many top careers in renewable energy. Since this is still a relatively new field, the U.S. Bureau of Labor Statistics doesn’t have a specific category for renewable energy consultants. The closest approximation is a management consultant, which they define as someone who “advises managers on how to make organizations more profitable through reduced costs and increased revenues.” The 2017 median pay for management analysts was $82,450. For an additional perspective, Glassdoor data states the average starting salary for an energy consultant is $46,360. A Solar Project Manager ensures a smooth, successful solar installation. This person coordinates workers and supplies, ensures safety onsite, tracks quality, and acts as a liaison to engineers, clients, vendors, and subcontractors. Their most important responsibility is to complete the work on time and within budget. Solar Project Managers need to have a bachelor’s degree. Since the position requires managerial skills such as supervising others, preparing budgets, and communicating project status, formal training in business subjects is necessary. However, most employers are also looking for practical knowledge or hands-on experience with solar technologies. A bachelor’s program focused on renewable energy management is an ideal choice. Candidates with a Project Management Professional (PMP) certificate may have an advantage when seeking work, but this is not always required. The US Bureau of Labor Statistics groups Solar Project Managers with first-line supervisors of construction trades and extraction workers. This group is expected to experience a 13% job growth rate from 2016 to 2026. According to Glassdoor, Solar Project Managers earned an average annual income of $83,134 in 2017. Solar and wind jobs have grown at rates of about 20% annually over the last ten years. Wind Farm Site Managers, also known as Wind Energy Operations Managers, are responsible for the successful daily operations of wind farms. They play a critical role in driving productivity, quality, and safety. Managers must monitor energy production levels, interact with customers, manage all staff on site, generate business reports, develop budgets, and respond to any emergencies that arise. 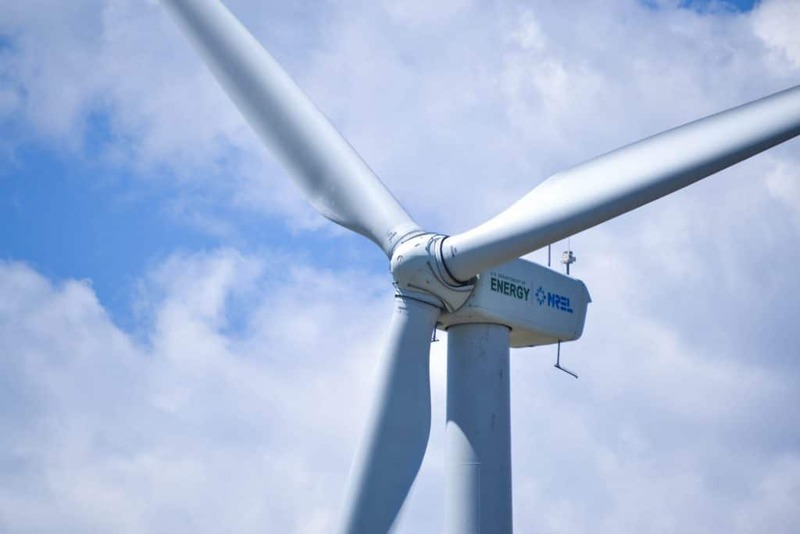 Wind Farm Site Managers balance practical knowledge of wind technology with their business training to make the wind farm profitable and efficient. They are often employed by large energy companies or wind-specific subsidiaries. A bachelor’s degree is required for this manager-level position. Employers want candidates who can manage people effectively, have excellent communication skills and understand business concepts. Equally important is an understanding of wind technology. The Alternative and Renewable Energy Management bachelor’s program from Everglades University provides both of these essential elements, positioning you well for this type of job. The Bureau of Labor Statistics does not track Wind Farm Site Manager salaries specifically. However, for the manager category, individuals received on average $104,970 per year. Recruiter.com notes that Wind Farm Site Managers typically earn between $80,000 to $120,000 depending on experience. Other factors that can increase your salary are having a relevant degree (such as Alternative and Renewable Energy Management) and the size of your employer (larger employers tend to pay more). Every type of energy company needs sales and marketing professionals to promote their services, consult with customers, and close new business. A Renewable Energy Sales Representative is typically responsible for a defined service area. They’ll identify prospects, make presentations, assess customer needs, provide education on technical details, prepare proposals, and handle new orders. The Sales Representative will also coordinate with the management team to report on status, create new content for prospects, and strategize on marketing plans. With the amount of customer interaction and communication skills needed, a bachelor’s degree will give candidates a definite edge during the hiring process. However, companies are also looking for individuals with hands-on experience or education in their energy sector. The Renewable Energy bachelor’s degree at Everglades University provides both critical pieces in one program. The Renewable Energy Sales Representative falls under the Bureau of Labor Statistics category for wholesale and manufacturing sales representatives. The average salary in 2017 was $60,340. However, Salary.com reports a more specific figure. They note that Energy Representative salaries range between $66,847 and $78,810 depending on education, skills, and years of work. These are just five of the top careers in renewable energy, but there are many more possibilities. Contact Everglades University for more information about our accredited bachelor’s program and find out what career is best for you.